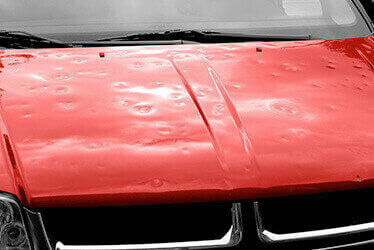 At Premier Collision CARSTAR in Tacoma, customer satisfaction is our top priority. This is why you will always find our staff ready to assist you with a rental car arrangement, status updates on your vehicle and immediate and immaculate repairs. 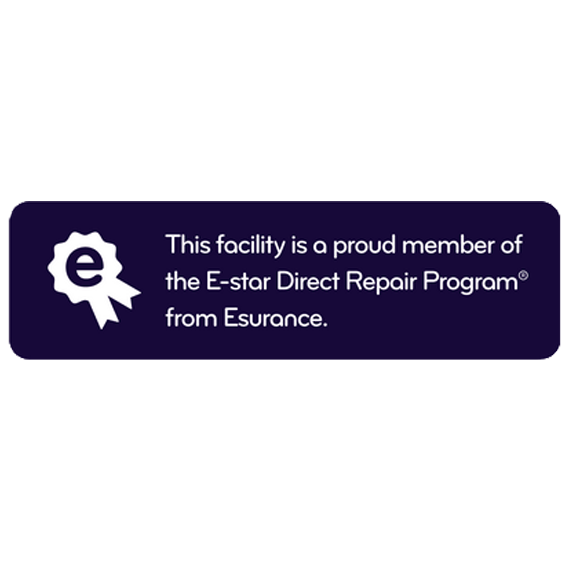 Our facility is a 5-Star Envirostar business focusing on green practices through the repair phases. 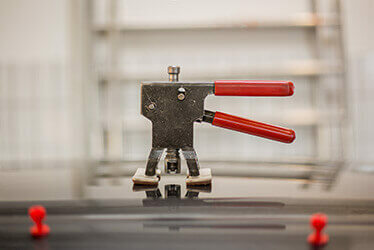 With each job, our focus is to provide a complete and precise repair that is undetectable and above and beyond industry standards. 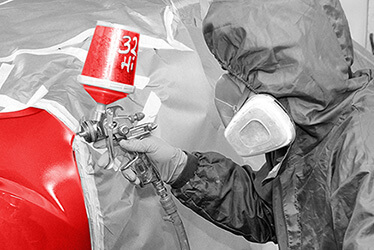 We keep our employees up-to-date on their training and education, being on the cutting edge of collision repair technology. 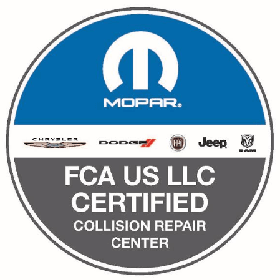 We want you to thoroughly enjoy the experience of having us repair your vehicle. 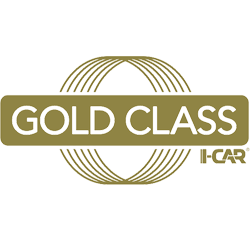 Premier Collision CARSTAR provides all of the services involved in the collision repair process and works well with all insurance companies. We'll be there for you throughout your unfortunate experience. Matt and Sadie Earsley have lived in Washington their entire lives. They have 3 children that keep them very busy. 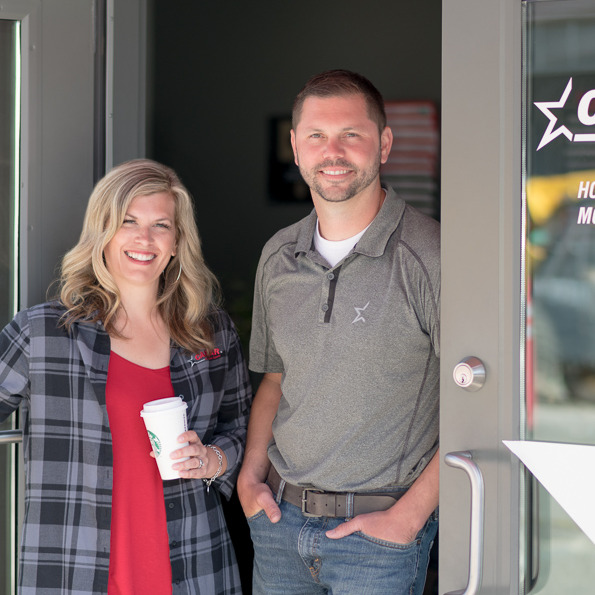 Matt has been in the autobody trade since he graduated high school and hopes to be able to continue to grow the business and mentor and educate many more to come. We are honored to be apart of the Historical Stadium District of Tacoma! We have been at this location since 2007 and love the community.